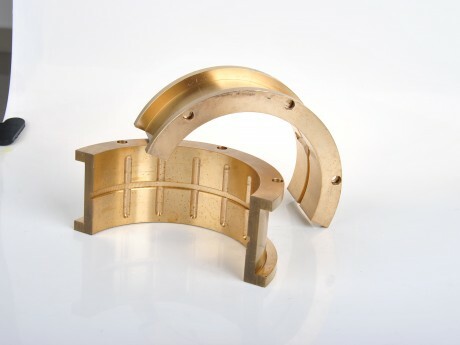 Sliding Bearing,JDB-2 Solid Lubrication Bearing-Hi-Light International Inc.
JDB-2 is made of bronze CuSn6Zn6Pb3 with graphite evenly embedded in it. It can work under low load, high temperature and middle speed, e.g. in fireplace gate, convey way of the Baking furnace, rubber machine, light industry and machine tools industry etc.